Linda Vigil, of Seattle, was born on June 7th, 1947 in Edmonton, Alberta CANADA to Leon and Vera Roy. 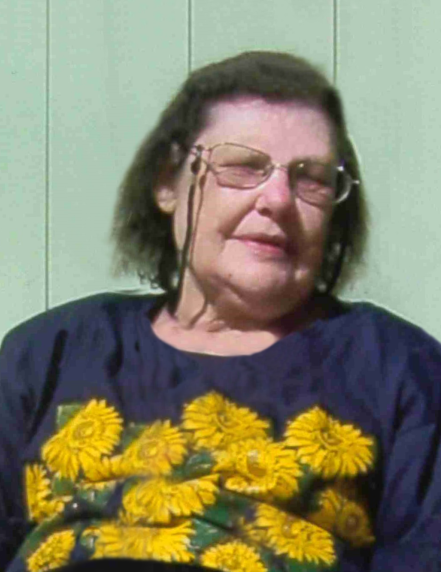 She passed away peacefully on March 20th, 2019 at Kline Galland Hospice in Seattle from complications of cancer. She was 71. Linda was diagnosed with Mental Retardation and Epilepsy at the young age of 5. Although she faced many challenges Linda spent her early school years at Summitview Elementary in Yakima. Even though there were no Special Education programs or classes back then, she managed to get to 9th grade. When her mental health became an issue, she was institutionalized at Eastern State Hospital for a time. After treatment, therapy, medication and counseling she was released to a half-way house in Spokane. It was there she met and married Don Miller. They were married just a few years when Don passed away suddenly. Linda later met and married Donald Vigil. They spent over 20 years together, living in Spokane and then moving to Seattle. She was a dedicated wife to Donald, and also became his primary care giver as his health began to decline. Donald passed away a few years ago and Linda missed him dearly. She became self -sufficient and lived her life the best she could with her two cats, Tagee and Mitzee. There were many kind neighbors and friends that commented on how much she will be missed at her apartment complex. Always talkative, she was never afraid to approach anyone and strike up a conversation. Linda was proceeded in death by her father, Leon Roy, her mother, Vera Roy, her first husband, Don Miller, and her second husband, Donald Vigil. She is survived by her sister, Loni (Mark) Nealy, her brother, Gary Roy, her nieces, Kristy McFadden and Amanda Roy and her nephews, Scott (Molly) McFadden and Kyle (DeeAnna) Roy, great nieces, Shayla Crouch, Aleksandra, Arianna and Amelia McFadden, and family "sister-friend", Michele Stutzman. At her and the family's request there will be no service. 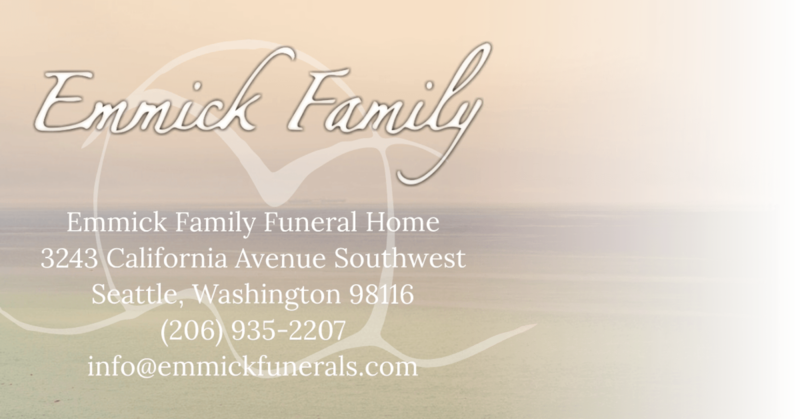 Our thanks to Emmick Family Funeral Home of West Seattle for all their assistance. To share your condolences and fond memories of Linda with her Family & Friends, please visit her Tribute Wall, above.